The following is a list of Birchwood's properties. To search for available units, please see our listings. Feel free to contact us with any questions you may have, we would be happy to help help you. Located about a 5 - 10 minute walk from downtown and Mt. 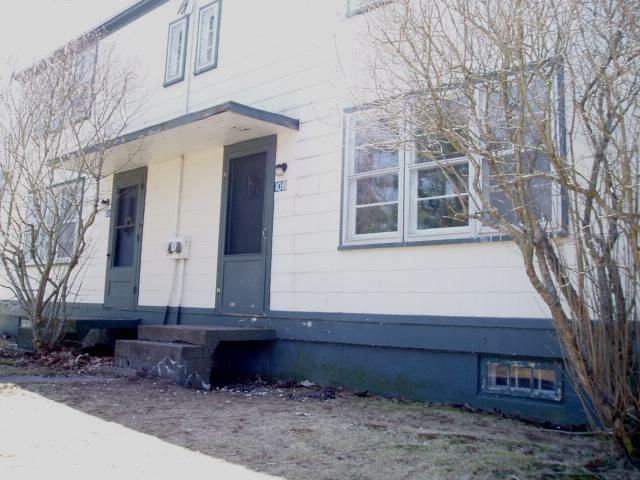 A. campus, this split-entry bungalow has 2 three bedrooom units. Each unit occupies one floor. Non-smoking, no pets. No available units at this property at this time. 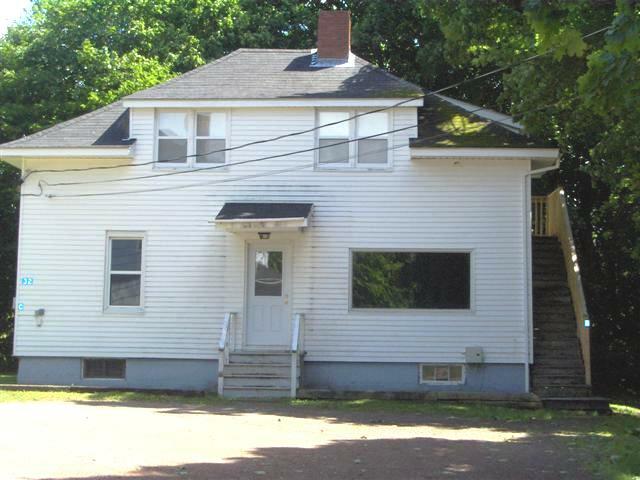 Located downtown on the corner of Bridge and Main, this property is a very short distance to Mt. A. campus and local businesses. The main floor is commercial office space, on the upper floors; 1-one bedroom and 3-two bedroom apartments. Non-smoking, only a cat allowed for pet. 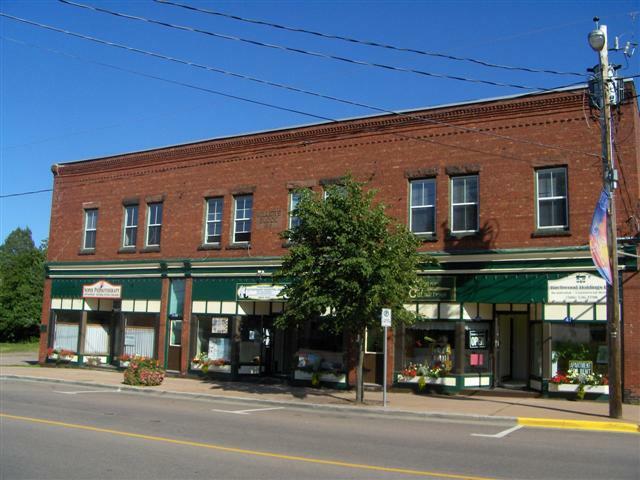 Located downtown this property has commercial space on the main floor and a partly furnished five-bedroom apartment on the second floor. Located a short distance from downtown, this 7 unit building has 2-bachelor, 1-one bedroom, 2-two bedroom and 2-three bedroom apartments. Non-smoking, only a cat allowed for pet. 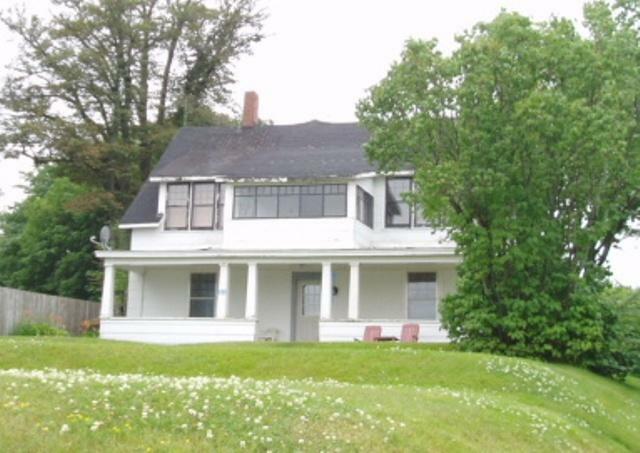 There is a unit available for 2019-2020 at this property. Located close to the waterfowl park, Mt. A. campus and downtown, this 17 unit building has 7-bachelor, 3-one bedroom and 7-two bedroom apartments. There is coin-operated laundry in the basement. There are units available for 2019-2020 at this property. Located close to the waterfowl park, Mt. 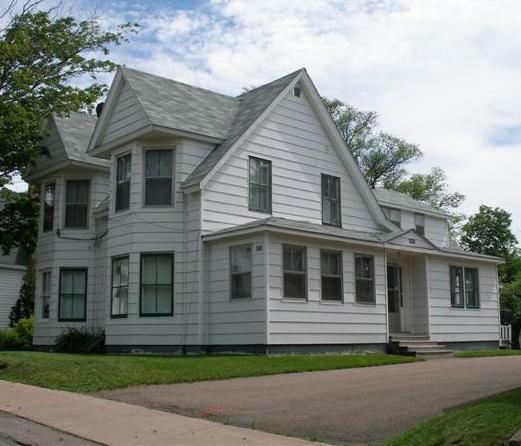 A. campus and downtown, this 6 unit building has 4-bachelor and 2-one bedroom apartments. Driveway and parking area is shared with 19 Weldon Street. Non-smoking, only a cat allowed for pet. Located close to downtown, this is a 9 unit building. It has 2-bachelor, 6-one bedroom, and 1-two bedroom apartments. Non-smoking, only a cat allowed for pet. This duplex has 2-three bedroom units. This property has a paved driveway, front and back yard. Non-smoking, only a cat allowed for pet. 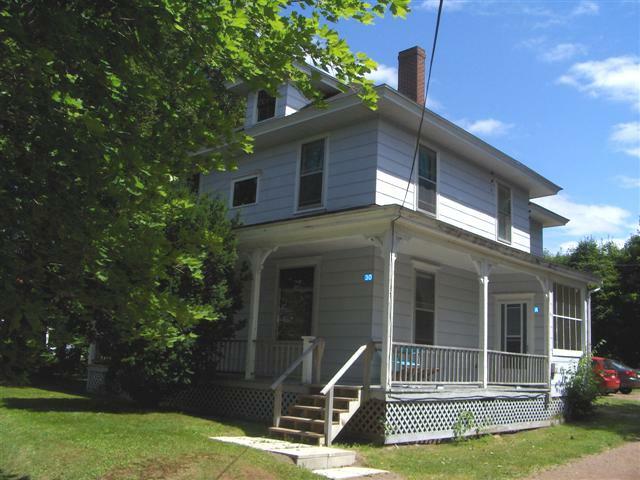 This duplex has one 3-bedroom/1-bathroom unit, one 4-bedroom/2-bathroom unit. 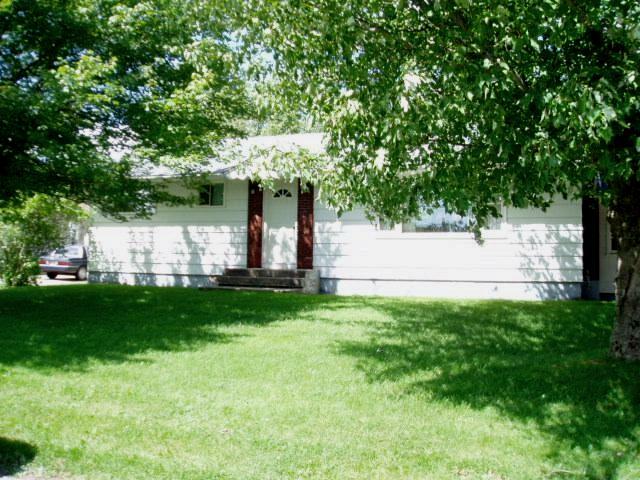 This property has a paved driveway, front and back yard. Non-smoking, only a cat allowed for pet. Located less than a 5-minute walk to downtown and Mt. A. campus, this building has 1-two bedroom unit and 1-three bedroom unit. The driveway/parking area is shared with 32 Lansdowne St. Non-smoking, only a cat allowed for pet. Located less than a 5-minute walk to downtown and Mt. A. campus, this building has 1-bachelor and 2-two bedroom units. The driveway/parking area is shared with 30 Lansdowne St. Non-smoking, only a cat allowed for pet. 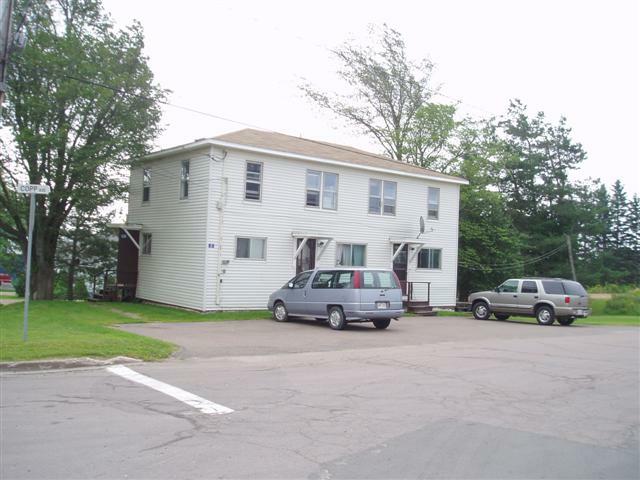 Located about a 5 to 10 minute walk to campus (.7 km) and downtown, this 29-unit apartment building has 16-one bedroom and 13-two bedroom apartments. There is plenty of parking and coin-operated washers and dryers. Apartments on the 1st, 2nd and 3rd floors have a patio. Non-smoking, only a cat allowed for pet. 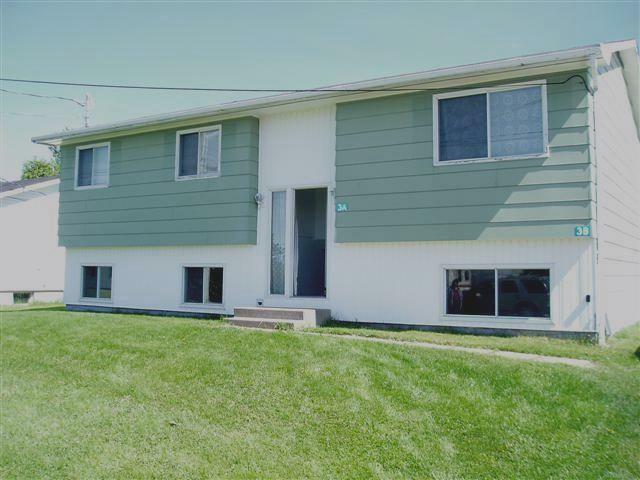 Located on a quiet dead end street, this two story duplex has 2-two bedroom units and is close to the waterfowl park, university and downtown. Non-smoking, only a cat allowed for pet. 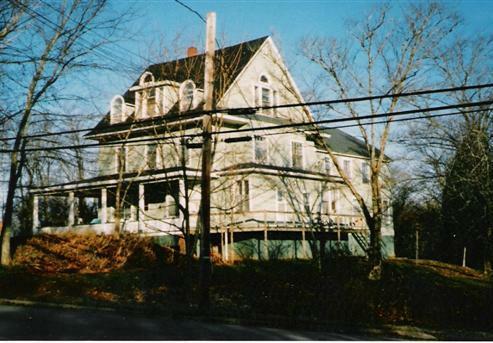 Located on the corner of Copp Avenue and Bridge Street, this is a 4 unit building. It has 1-bachelor, 2-one bedroom and 1-two bedroom apartments. Non-smoking, only a cat allowed for pet. Located close to downtown, this property includes the Birchwood Holdings office as well as other commercial space on the main floor. There are also 4-four bedroom apartments on the second floor. Non-smoking, only a cat allowed for pet.